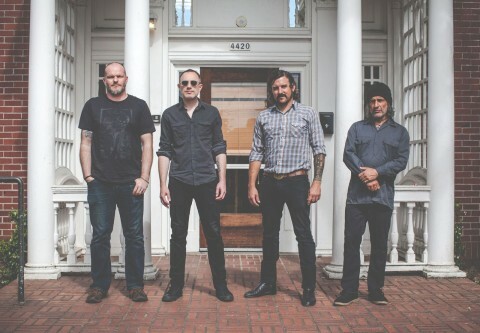 Khôrada’s emergence has been quite significantly hyped, the initial press release talked a big game which meant one of two things — shameless promotion capitalizing on the glory of the past [Khôrada features Agalloch’s ex-members] or a sincere gesture, fortunately, the latter was the case. "Salt" is an expansive, emotive and complex journey through the experience of its members. The music would be best described as 'post-rock/metal', as much as it's a label that I dislike using (due to its ambiguity) it's the best fit. Through its near hour runtime, "Salt" touches upon numerous genres from classic rock, folk, and shoegaze through to black metal. Parts of "Salt" bring to mind luminaries like Swans, Virus, and Fleurety, whilst still managing to develop their own sound. The album’s biggest accomplishment is its ability to be cohesive; which sounds like no great feat, however, when the number of different styles, variety of instruments and tonal changes the instruments have, it's truly impressive. The glue that holds it all together is Aaron Gregory’s voice, whilst not forefront in the mix, his multifaceted approach; ever changing yet constant, pulls the rest of the elements together superbly, at times morose wails of anguish to formidable aggressive barks, it is the perfect unifier for the band. "Salt" shows what musicians can do with experience and inhibition, the concepts it harbors displays the band whose members are able to run with any musical ideas they wish, unabashed and free from the constraints of a defined template. 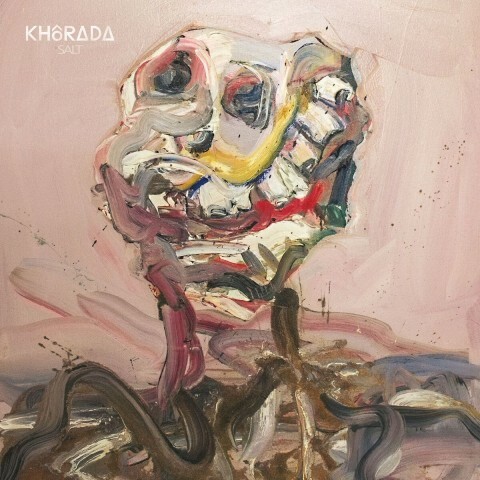 Khôrada have put themselves in the perfect position for their next release already as well, their lack of dedication to one particular style leaves them wide open with options, it's impossible to guess what their next release will sound like, and that can only be a good thing. "Salt" came out on July 20 via Prophecy Productions. Order the album here.